The concept is fairly simple, and fairly terrifying. The not-so-distant future has arrived and people are so dependent on their electronic devices – their “Memes” – that they don’t know how to survive without them. Even worse, they are beginning to lose their language skills. Enter the evil corporation that has purchased most dictionaries and is looking to profit from the situation by creating the Word Exchange – a place where people can get the meaning of a word for just a couple of cents. It makes perfect sense because print books, and most dictionaries, no longer are in use. And hey – if they also want to release a virus that causes a “word flu” as well as an addictive game that furthers the problem – why not? Money is money… Enter Anana, who works with her father producing the last print dictionary. When her father disappears, Anana will have to put aside her Meme and work with Bart, another co-worker to figure out what’s happening and how to stop it. I loved the concept of this book. The ideas presented are frightening for someone who loves the printed word, and the reliance on electronic devices seemed all too real. Unfortunately, it sometimes seemed like an intelligent book that was trying too hard to be smart. The idea is smart, the plot was smart, the characters were intelligent, but it lacked something when it was all put together. 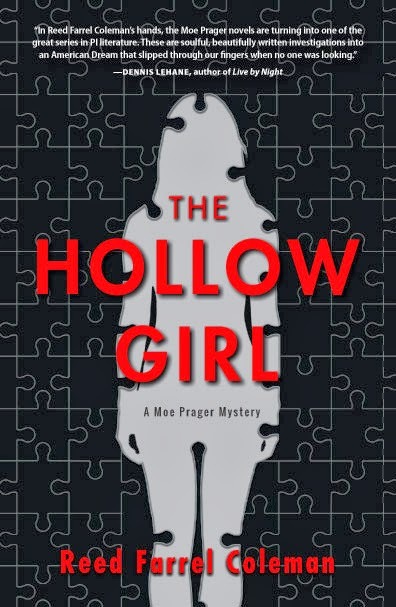 In the author’s seeming quest to write a “smart” book, it was often awkward in the telling, maybe about a hundred pages too long, and with plot twists that sometimes left gaping holes. There was much that I liked about the book, being a lover of the written word and a bibliophile, but what could have been really great was just OK. 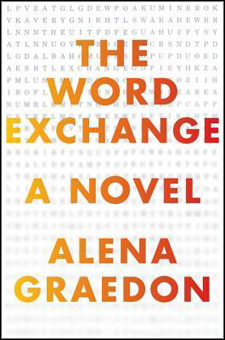 This entry was posted in Adult, Book Discussions and tagged alena graedon, word exchange. Bookmark the permalink.